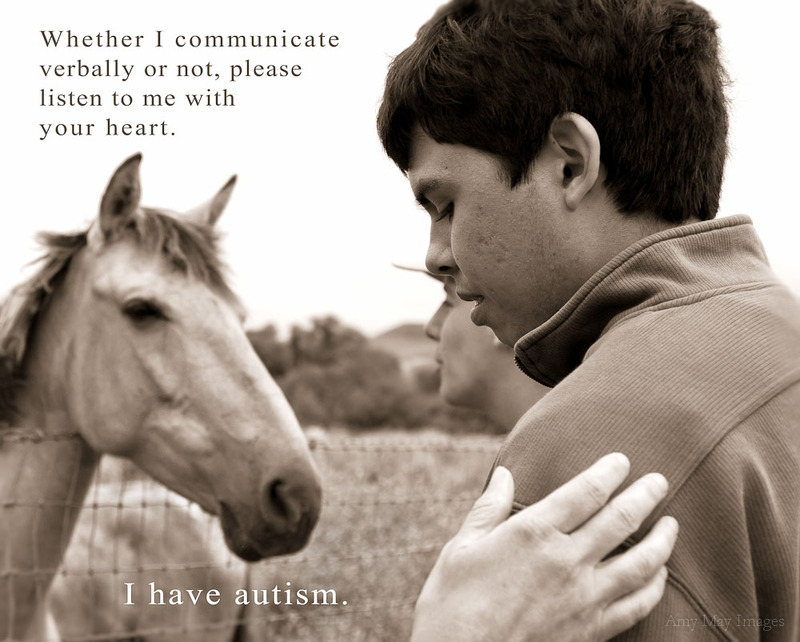 Autism is the fastest growing disability in America. Of the 1.5 million Americans with autism spectrum disorder (ASD), 500,000 will enter high school in the next five years. Public support of people with autism extends until age 22 through special education within school systems. After age 22, there is a dramatic decrease in programs and assistance. Why Give to Hidden Wings? After high school, young adults with autism and learning differences face a lonely and bewildering world, a world which sees deficits but not gifts, burdens but not benefits. Hidden Wings is a path-breaking model of transforming lives, and giving hope, to those whom society would leave behind. We are a not for profit 501 c3 corporation and all contributions are tax deductible. Without government assistance, we turn to you to help make dreams happen. Help us unfurl the gifts of young adults on the autistic spectrum! Make your secure donation today by clicking Donate. The Hidden Wings story began with a tragedy. When we [the Billingtons] lived in San Mateo, our eldest son was in Stanbridge school, and his ‘big brother’ was a young man on the autism spectrum named Ryan Taber. When Ryan graduated, he was bewildered by junior college and the new world he faced. Ryan had a driver’s license, and one night he was stopped by local police on a bridge for driving too slowly. When police questioned Ryan, he was completely non-responsive. Panicked, Ryan jumped off the bridge and took his own life. At the time, I [Jim] was running a large parish, and I thought, What will happen to my son James when he graduates from high school? That hit me hard, and changed my perspective. My wife Julia and I have two autistic boys. When individuals with autism and learning differences are young, their parents often think, What will happen to them when we die? Now, my wife and I faced the question, What will happen to them when we live? We did not believe in society’s dour predictions as inevitabilities: the menial jobs, the mental flat-lining, the total dependence, the lack of gifts (except for a select few individuals).We knew Ryan’s gifts firsthand: mathematics, music, and yes, empathy (often thought not to be present in autistic people). He had such a bright future. But society had no path for him. This realization led me to leave the parish and become a minister of a different sort. It led my wife Julia to spend many hours working with Hidden Wings in addition to her medical practice. Furthermore, it led us to move to a new community, a place with an open natural environment, ideal for cultivating the gifts of individuals with autism. We were drawn to the area’s animals and nature and water, all classic factors in calming and focusing the mind. We envisioned a brighter future for our sons, and for all young adults with autism. Our Adam and James (and thousands like them) have unique and startling gifts, all mysteriously hidden behind behavior and mannerisms that keep the world at a distance. These visual thinkers see, hear and process the world differently. They are alchemists of another sphere. They are capable of finding new formulas for the problems of this planet, and they need a new kind of college. We are committed for the rest of our lives to making sure that the talents of these gifted young people are not shut out, institutionalized, or buried. They have the wings. They need warm currents to push them upwards. To help them soar, we welcome – we need – your participation and your help.